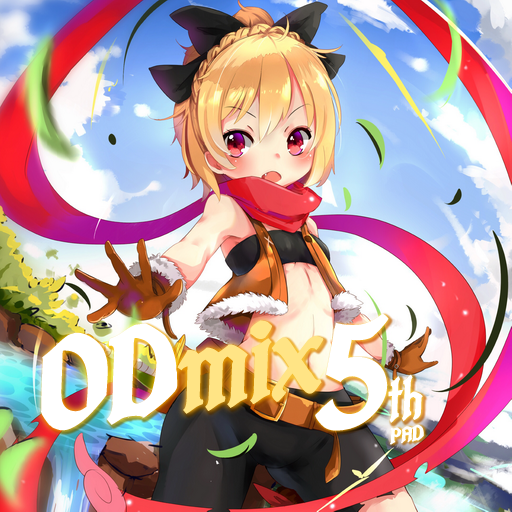 Otaku's Dream Mix 5th -Pad- [Vol 2/4] Released! 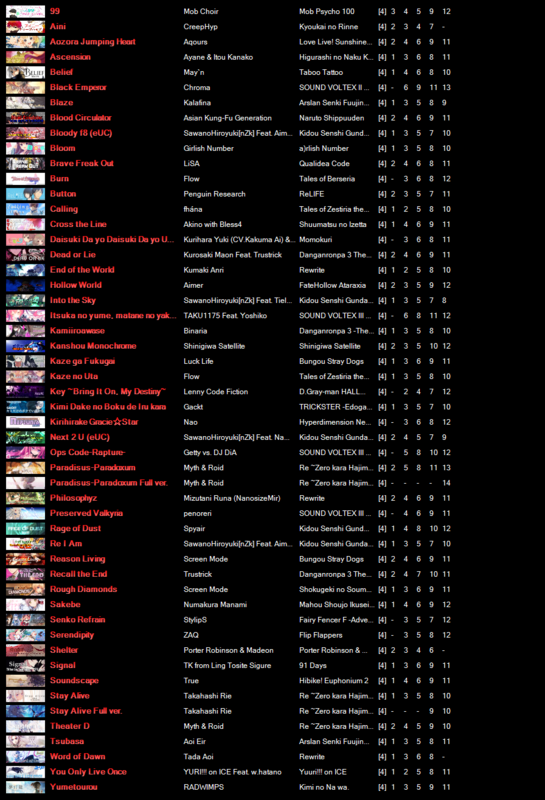 You may need Volume 1 to download this too, there is a "small" patch included here for it. It will be the last mix that Itsugo will project lead.